What’s happening in America? This book starts with an 18th-century historical review of how America began and then examines how the effects of different types of discrimination, especially racism and sexism, have taken their toll on America. 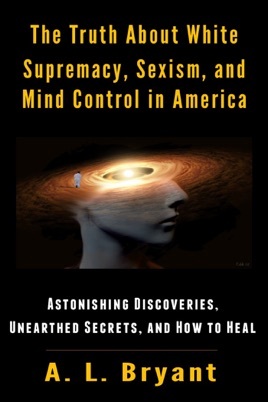 Discover the inner workings of the mind and the fascinating psychology behind those who discriminate. Through this journey, facts are revealed from scientists, psychologists, and psychiatrists. The evidence behind these discoveries is simply amazing! America is a wounded nation! Only when we examine, learn from, and accept what is really happening in America can it change. Learned a lot! Never a dull moment!